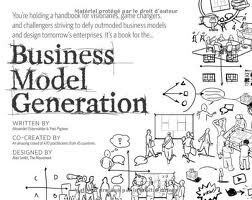 Business Model Generation is a book about business model innovation. What makes this book unique is that it’s beautifully designed, illustrated and enriched with pictures. The author wanted to stand out in the strategy and management books market, and the beautiful design of this book is its unique selling point. The book is organized into canvas, patterns, design, strategy and process sections. It starts by describing building blocks of a business model such as value proposition, customer segments, distribution channels etc. Next, it describes patterns in business models such as the long tail, free as a business model, multi-sided platforms and analyzes these patterns in terms of the building blocks with examples from real world companies. Design section talks about techniques that help you design better business models, such as customer insights, prototyping and storytelling. Strategy section is about evaluating business models, with examples from Amazon, Nintendo Wii and Nestle. Overall, it was an enjoyable read. 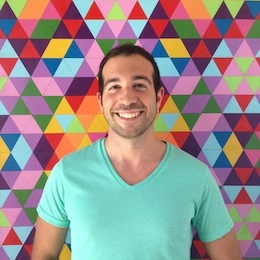 It’s a great guide for focusing on business models, which is an essential component of any business.